This week kicks off the Disneyland Christmas season. During this week’s podcast we discuss the special Christmas additions in Disneyland including: Haunted Mansion, “It’s a Small World,” World of Color Winter Dreams, and Jingle Cruise. 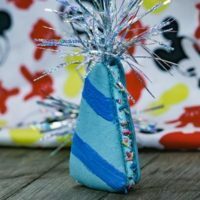 Of course, we also discuss the awesome Christmas treats that can be found in the parks. Some of our favorites are the gingerbread cookies and beignets. Also, have you ever attempted to get the Disneyland candy canes? We’ll give you the full scoop how. This week’s secret is presented by our new eBook Disneyland Secrets: Grand Tour of Disneyland’s Hidden Details. 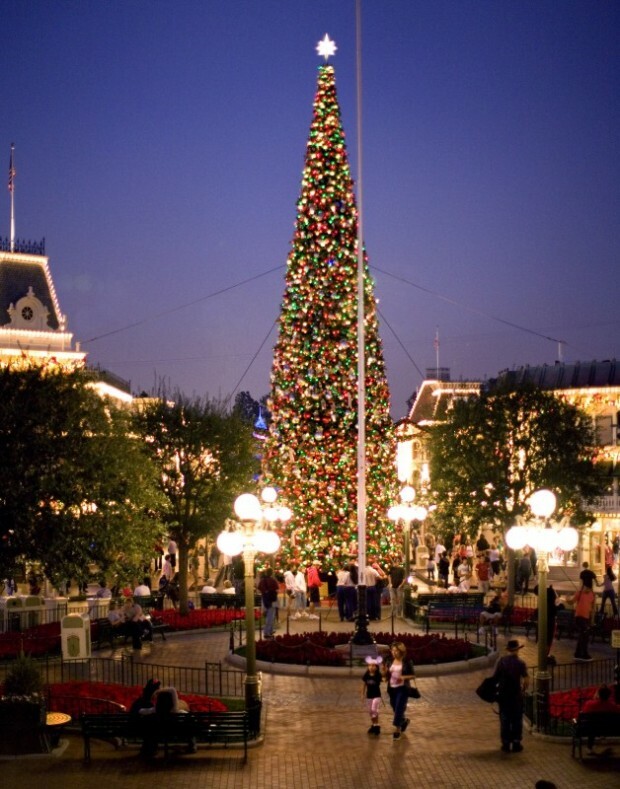 This week’s secret covers the Disneyland Christmas tree on Main Street. Since the opening of Disneyland in 1955, a real tree from Mount Shasta was used in the parks. But after 2008, Disneyland began to use a faux tree they reuse every year. The new tree itself is 65 feet tall, but you only see 60 feet of the tree, because 5 feet of the tree sits underground supporting the base. The new tree has more than 1,200 branches with more than 280,000 faux pine needles with around 2000 ornaments the size of your head plus 75,000 lights. On top of that, the cords to light up the tree weigh more than 5,000 pounds. The tree is assembled backstage at the end of the October as the crews prepare the area for the tree. The day after the Disney Parks Christmas Parade TV Special finishes shooting, the 12 ton tree is moved into place with the help of 15 cast members and two cranes. The other decorative touches found in the resort are the more than 1.5 miles of garland. Also on Main Street you’ll see more than 810 bows on Main Street which require 1.4 miles of ribbon to create. Wow! My hands would get tired after tying all of those knots. Our Guide to Disneyland Christmas– All off the information you will need on Christmas at Disneyland. Check this article out. 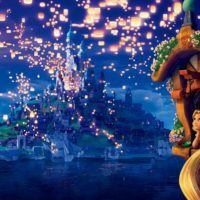 Disneyland Secrets Facebook page– Our newest Facebook page that features new Disneyland Secrets each week. Ready to book your Disneyland vacation? 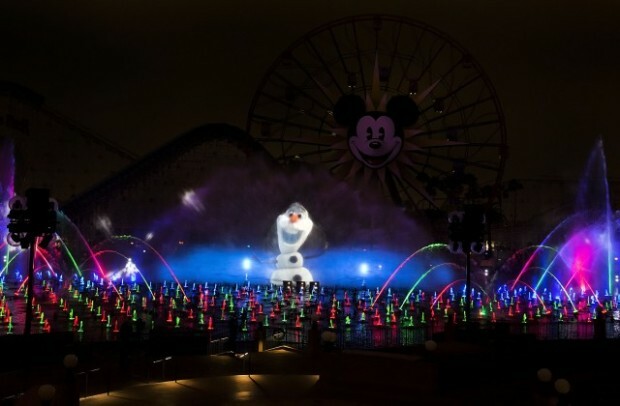 Check out our recommended Disneyland vacation planner. Thanks to everyone who listens to the podcast. We create the show for you, and I am thrilled when I hear how much everyone is enjoying this. I can’t believe we just hit 20 episodes! You can listen to the show on iTunes and over on Stitcher. You can find more information about the show on our podcast page. 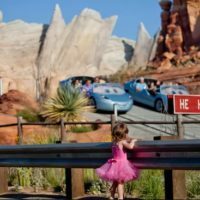 Hello..what are good and cheap dates to take my fam but one of my kids has autism..i want him to feel comfortable as well..
Take a look at MickeyVisit.com for all of our best planning information.